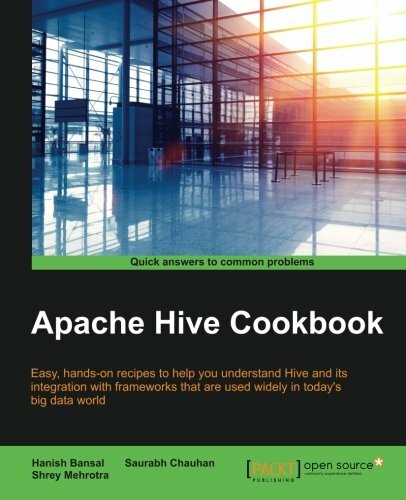 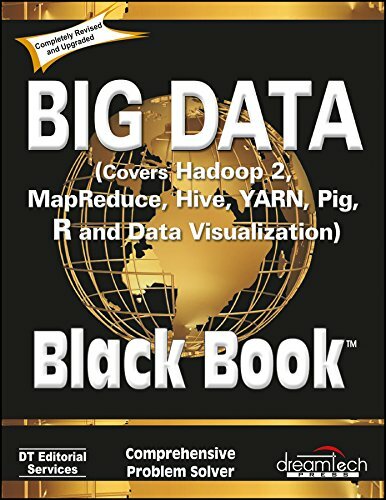 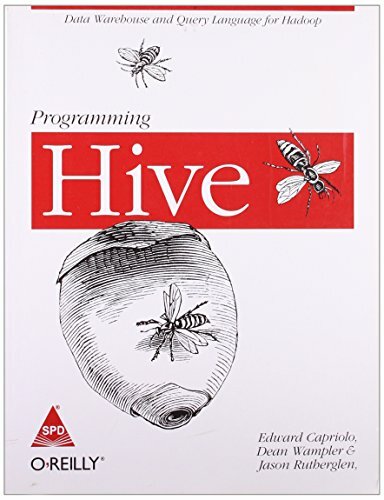 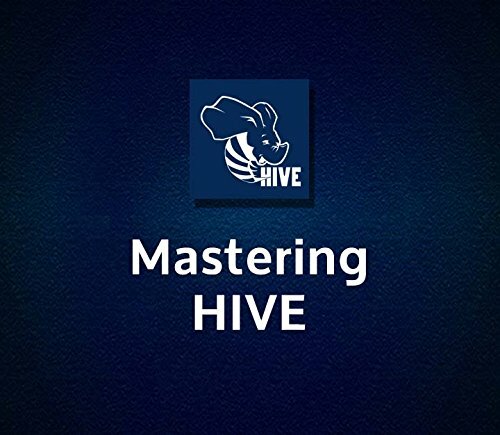 The Apache Hive is a data warehouse software that facilitates reading, writing, and managing large datasets residing in distributed storage using SQL. 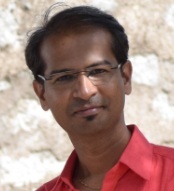 Structure can be projected onto data already in storage. 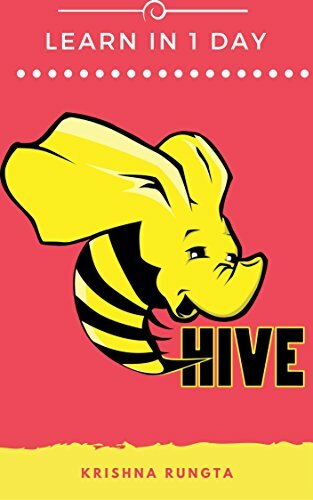 A command line tool and JDBC driver are provided to connect users to Hive.